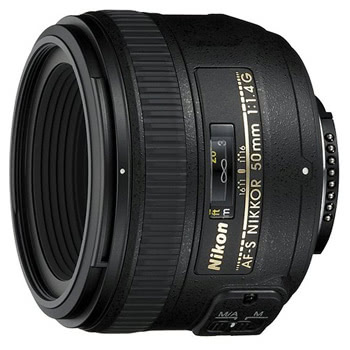 The Nikon 50mm f/1.4G AF-S Lens is standard-length prime with a fast maximum aperture for good low light performance and beautiful, shallow depth of field-style shooting. The Silent Wave Motor keeps the autofocus quick and quiet and the Super Integrated Coating delivers superior color rendering and suppresses ghosting. 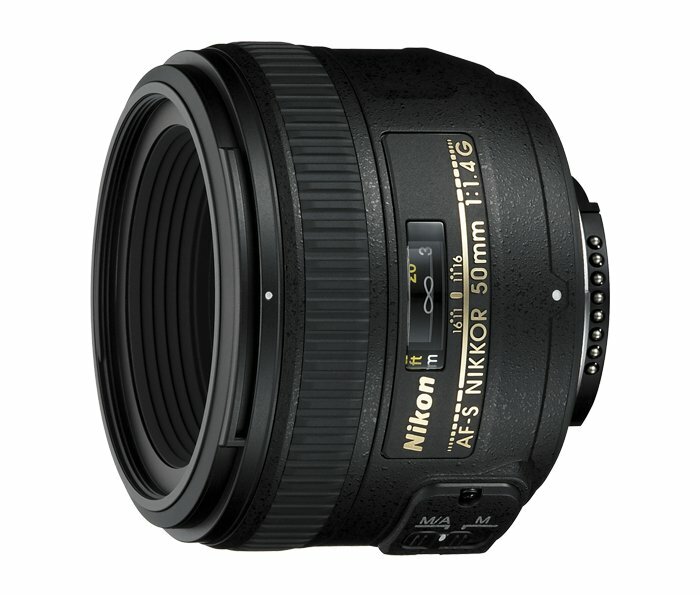 This lens is an ideal portrait lens for both full frame sensor cameras, such as the Nikon D810, and with crop frame sensor cameras, such as the Nikon D7200.